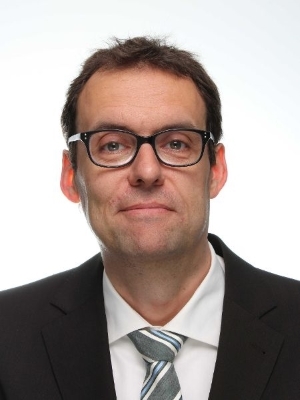 Jeroen van Hoof is the chief technologist for the PwC Europe Experience center. Jeroen is responsible for emerging technologies. Jeroen’s team build showcases, demoes and experiences to make the new technologies more tangible for clients and colleagues. Example is the blockchain experience which explains the new technology by having participants experience how the technology works by being part of a paper blockchain. Jeroen started his first career as a theoretical physicist researching electron behaviour at metal surfaces and at metal to metal interfaces, also focusing on electron transport through magnetic multilayers. This last was important for theoretical research on the giant magneto resistance (GMR) effect used in read-heads for harddisks and magnetic tape storage. After his academic career Jeroen moved to PricewaterhouseCoopers and worked on large ERP systems for clients. After the move to IBM Jeroen worked also in the field of High Performance Computing and Storage. In 2013 Jeroen started in the area of cybersecurity at IBM and transitioned in that field back to PwC in 2015. Since the start of 2017 Jeroen works in the Experience Center organisation of PwC Europe and leads the Emerging Technology team.